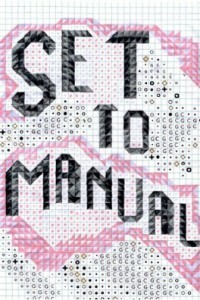 Set to Manual is an exhibition of works in diverse media by artists from Girls’ Club collection and beyond, characterized by intensive hand manufacture. The exhibition features obsessive tinkering, elaborate drawing, juicy painting, hand-painted animation, hand-altered 16mm film, pricked paper drawings, artists’ books, epic collage, site-specific installation and more. 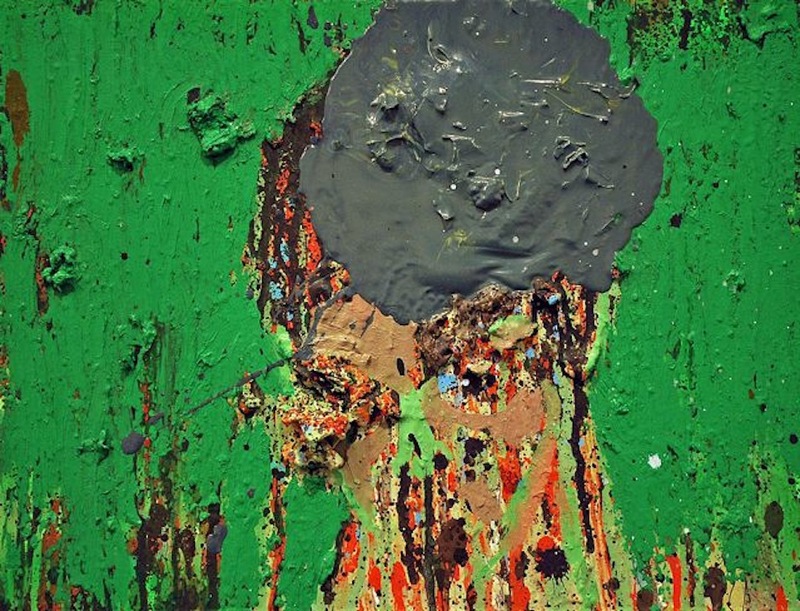 Works by more than twenty-five artists including: Vija Celmins, Ellen Gallagher, Pepe Mar, Annette Messager, Carol Prusa, Amparo Sard, Michelle Segre, Kiki Smith, Jen Stark, Jessica Stockholder, Nancy Spero and others. Girls’ Club gratefully acknowledges the generosity of collectors Debra and Dennis Scholl, and the numerous artists who loaned works for this exhibition.